When it was introduced, the Echo arrived as a neat subcompact package with but one oddity - the instrument cluster sat right in the middle of the dash and not behind the steering wheel. The unusual design did prove to be rather awkward at first, but a little drive time proved the format was just as easy to use as the conventional setup - some would argue easier. The placement continued when the Yaris replaced the Echo. It, too, was pilloried for its centrally mounted instrumentation. 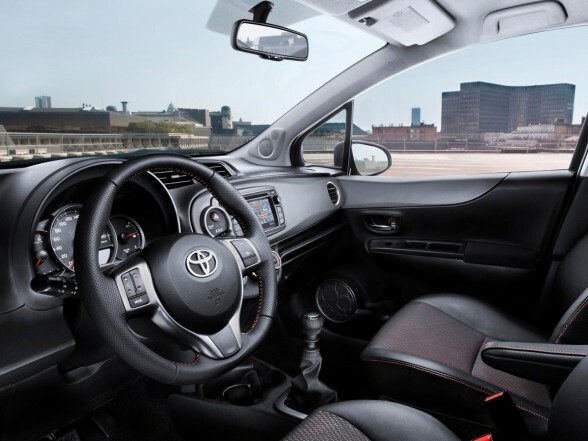 The 2012 Yaris, which will be offered in both three-and five-door hatchback models, features an attractive gauge cluster that sits behind the steering wheel. This single move brings the Yaris back to the heart of a very competitive market. 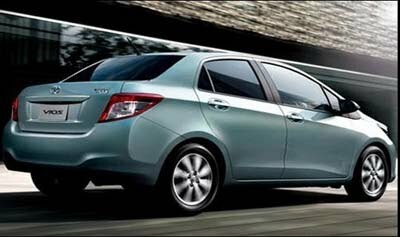 Of course, the fact the new Yaris is also larger helps matters. The overall length is up 100 millimetres, while the wheelbase grows 50 mm to 2,510 mm. The latter represents a change in the suspension pickup points and not a stretch in the platform. The increased length ups the cargo capacity to 10.1 cubic feet (up 0.6 cu. ft.) and there is more rear-seat legroom thanks to the reshaped back of the front seat. The other welcome move is a seat memory for the three-door models. After climbing into the back, the front seat returns to its preset position. The disappointment is that, here in the Great White North, heated seats will not be offered. Period. It's a bad move given Canada's love of toasted buns and the fact said warmers are available on many of its key competitors. Another move for the better is the revised styling - it has been ramped up from staid to fetching. It features a stronger face, a more purposeful stance and some much needed character through the side that's seen in the rising belt line.